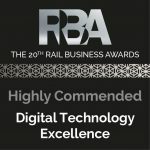 The achievements of digital software company 3Squared have once again been recognised, this time by the railways at the industry’s longest running awards programme. 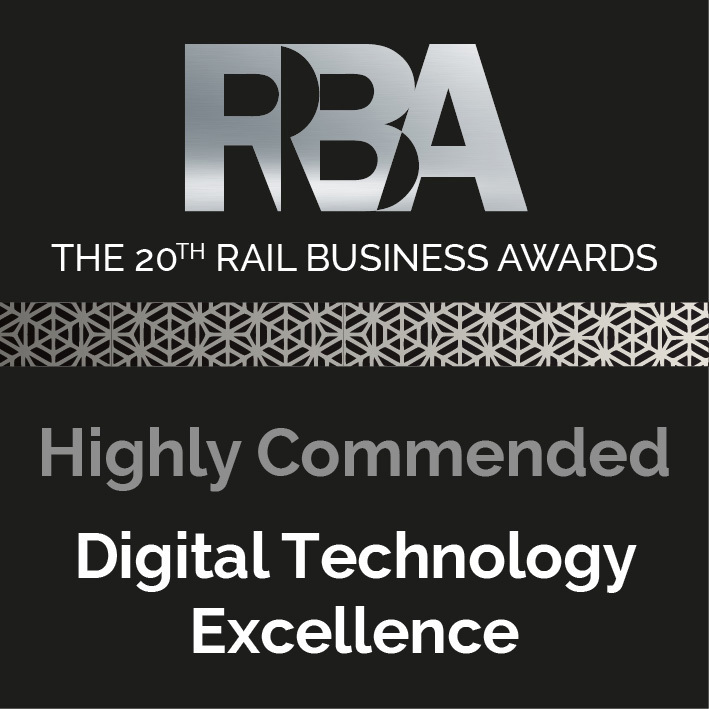 3Squared’s Employee Development System (EDS) from the RailSmart suite of business applications was highly commended in the Digital Technology Excellence category at the 20th annual Rail Business Awards in February. The web-based EDS app is designed to measure staff competencies. 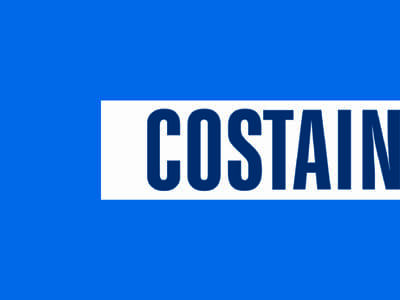 It provides a centralised overview of an employee’s competency data, available remotely in real time through mobile devices. This cuts down the administrative and logistical challenge of updating or accessing physical documents, while allowing managers to target training and employee development as necessary. 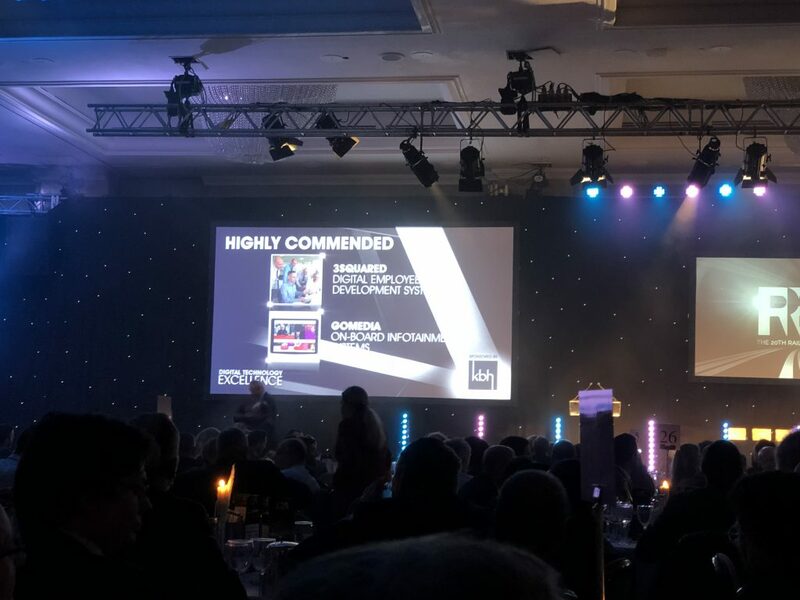 3Squared Commercial Director, James Fox, said: “The EDS app is being used by a range of railway businesses including passenger, freight and supply chain companies.